Breakfast in the 21st century has been forever changed thanks to all of these creative croissant hybrids. The croissant has recently come into vogue, not by its own merit necessarily but by what it can be combined with. This has led to some crazy combinations, all of which have made the croissant more appealing to the masses. No one has ever denied the deliciousness of the French pastry, but it was never really as popular as simpler breakfast fare such as the doughnut or bagel. 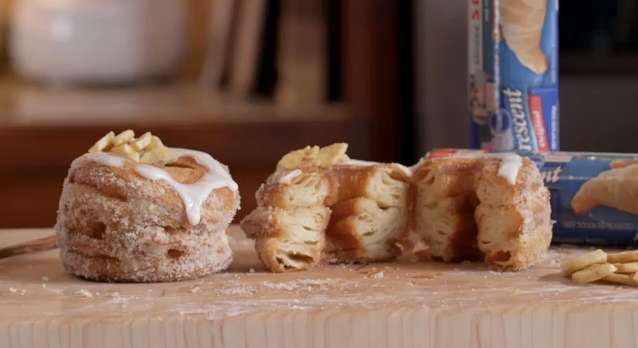 These creative croissant hybrids have helped change all that. 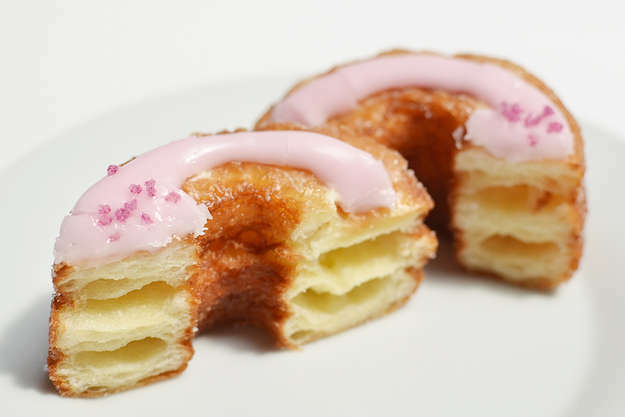 Now, cronuts (doughnut + croissant) fly off shelves and onto the front pages of websites while chefs wrap all manner of meat in the flaky pastry. Bagels, watch your back.